How to be a successful and authentic leader? 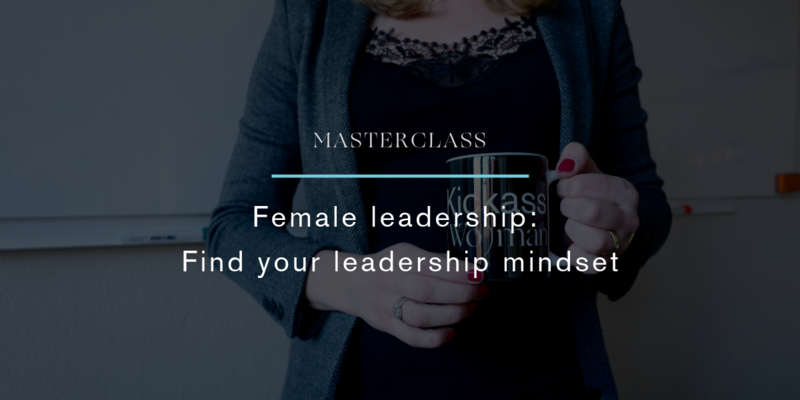 In this masterclass on female leadership, you can focus on the strengths and barriers that might come with being a woman in business and create an increased understanding on how to be a successful and authentic leader. Learn how to recognize and foster others, give humble but candid feedback, step back from the center stage, work as a team, and learn persuasion skills that support effective ways of working. Through interactions with women role models, you can experience the varied ways women practice leadership and grow your network – one of the essentials in becoming a great leader! 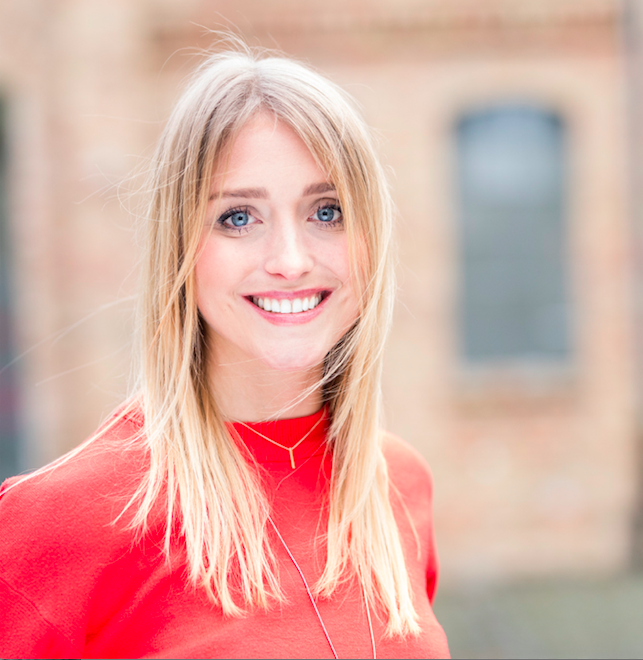 Nora transfers her experience in cognitive behavioural psychotherapy into the field of organisations where she specialises in leadership development, cultural transformation and building high-performance teams. The event is free for all Silver & Gold CoWomen members: log in to sign up for the event. Enter through the main entrance of the Alte Münze, Am Krögel 2, 10179 Berlin-Mitte, and follow the signs to The Greens cafe. On the right of the cafe is another entrance with big double doors. Enter there and then take the stairs all the way up. When you’re at the top, CoWomen is on the right at the end of the hallway.